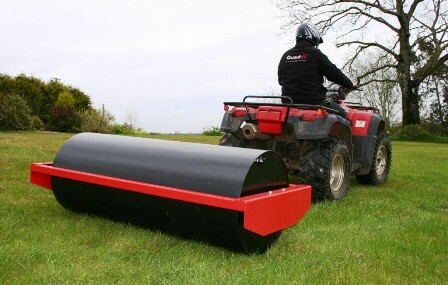 Designed for paddocks, playing fields, landscaping and other ground maintenance applications. It is manufactured from heavy duty materials with adjustable weight to ensure precision compaction. The Roller can be used with any vehicle with a tow hitch. 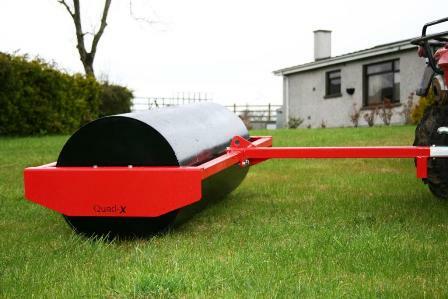 There is also a Budget Roller available which is suitable for those who work with smaller areas. It has an adjustable weight and is 1.2m wide. The Quad-X Roller is a strong robust machine, designed to last and to handle the toughest of terrains.